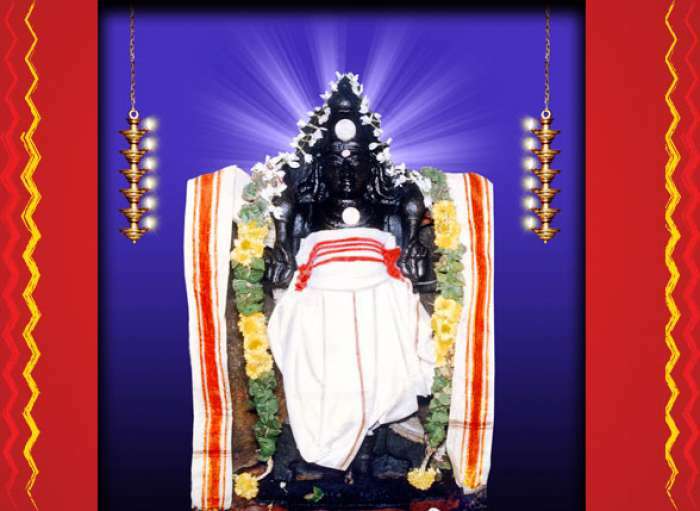 Very ancient shrine and one of the 108 Shakthi Peethas of Devi. 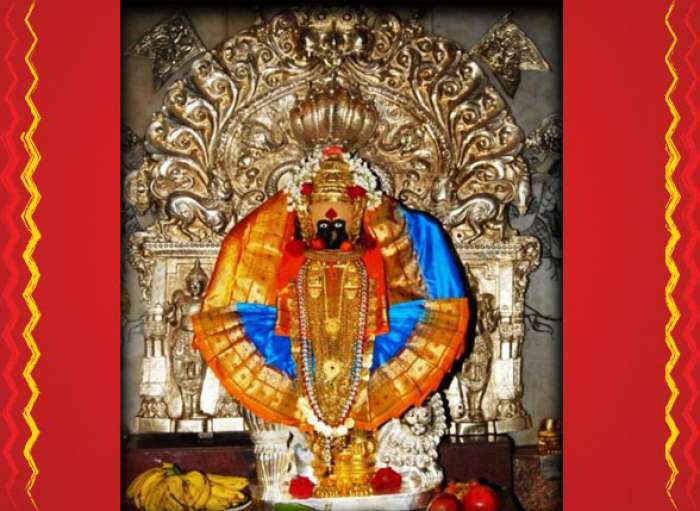 By worshipping Her here as Mahalakshmi, we also get the grace of Mahakali and Mahasaraswathi, the other two manifestations of Devi Adiparashakti. 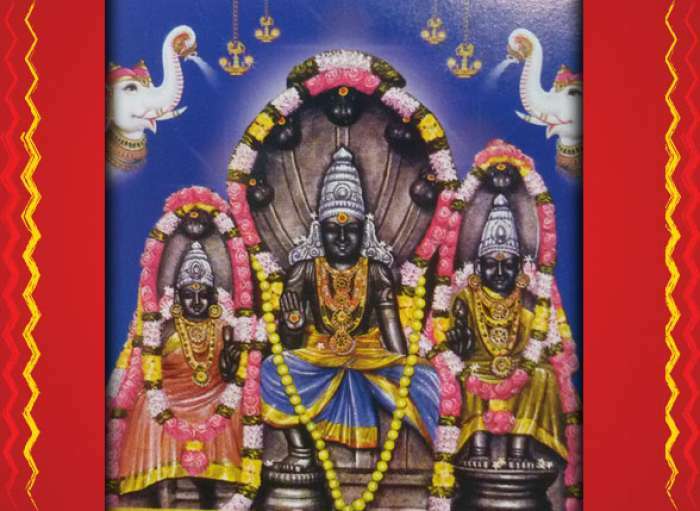 Kumkuma Archana:Removes karma doshas and invites abundance of all kinds – health, wealth, prosperity, property, progeny and progress. Consolidates and establishes the 32 principles of creation and energies which are weak and scattered at present giving us a strongly focused power of resolution. All our tasks are crowned with success. 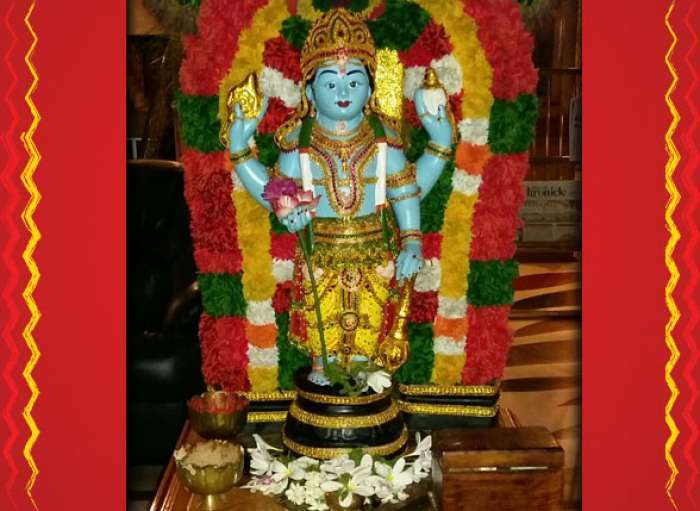 This puja will be performed in your name on a Friday.